Chie Kamegaya was a poet and author of Seasons in New Denver: Haiku (1994). Born in Japan to a samurai family, Kamegaya became a teacher in Tokyo, where she met her husband. After marriage, she joined him in Canada, and they both taught at the New Westminster Japanese Language School from 1931 to 1941, when the school was shut down by the government. With her husband sent to a road camp, Kamegaya was uprooted to Kaslo, where she remained, later reunited with her husband, after the war. 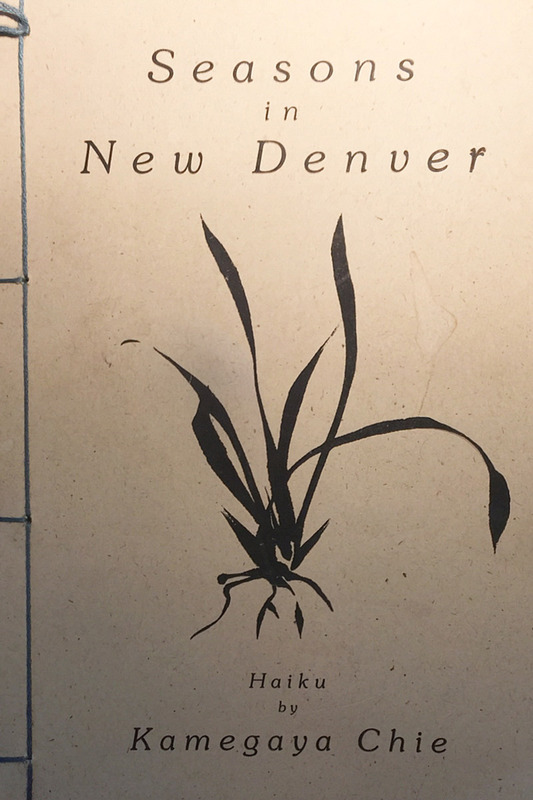 They moved to New Denver in 1965, where she was founder and president of the Kyowakai Society in New Denver, the organization which created the Nikkei Internment Memorial Centre. She did much to serve her community in Kaslo and New Denver, and was awarded the Japanese Emporer’s Medal for her community service in 1987.